Capiz was part of an event that orchestrates the traditions of the Visayans. The Regional Development Council (RDC) officials organized the One Visayas Festival together with the Nat’l Economic Development Authority (NEDA) and the Department of Public Works and Highways (DPWH). The main purposed of the event is to display the arts and cultures of three Visayan areas, Regions 6, 7 and 8. 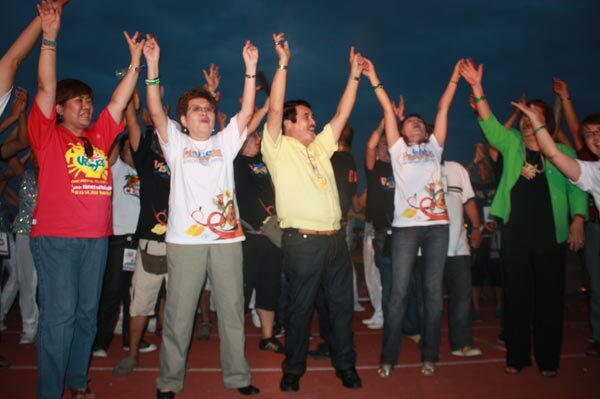 The four-day event was held at the Villareal Stadium, Roxas City. From March 11-14, the people of Capiz were pleased with the shows, exhibits, and plays seen in the festival. e Photo and Visual Arts exhibits were established near the entrance of the stadium and in the Capiz Gym so that people can see it as they came inside. One Visayas showcases the importance of the Visayans culture, food, heritage, history, and landmarks symbolizing to this year’s theme, “Heroes and Nationalism.” Many people realized the importance of the union and equality to all the Visayans and the rest of the Filipinos circulating all over the world after they have watched the festival. The first One Visayas Festival was held last year in Cebu. The festival this year was more exciting, entertaining, and mesmerizing compared to last year. As the festival focus on the nationalism and the battle cry of the Visayan heroes especially during the Spanish colonization. 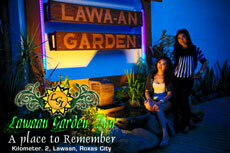 A play about the life of one of the most famous Visayan hero, Graciano Lopez Jaena was prepared. The play entitled with the same name of the national Visayan hero was perform by numerous playwrights and stage actors of different schools from Aklan, Iloilo, and Bacolod to name a few. The play centered on the vision of Graciano Lopez Jaena to thrive for excellence even in great difficulties. The cultural representation of provinces on Visayas joining in the Festival was called as “Pasundayag” . The festival also shown the handicrafts made by the people of Visayas. Some of them were baskets, papers, and chairs made in plants and trees. Visayan tribes like the Aetas were featured in the event including their indigenous culture. The audiences and sigthgoers coming from different places of the country and foreigners were amazed of the festival. Many were satisfied of the performance revealed by students and professionals in dancing and singing native Visayan dances and songs. They were all captivated with the Visayan culture. Programs, seminars, and conferences were also been held to nurture the minds of the people to coop up with the event further. Many people were fond of the event especially with the fireworks display held on the first day (March 11) and the last day (March 14) of the event. Most of them did not know the benefits of the festival to the Visayan culture but after what they have witness on the event, they have realized how important Visayas in prospering the Filipino culture. 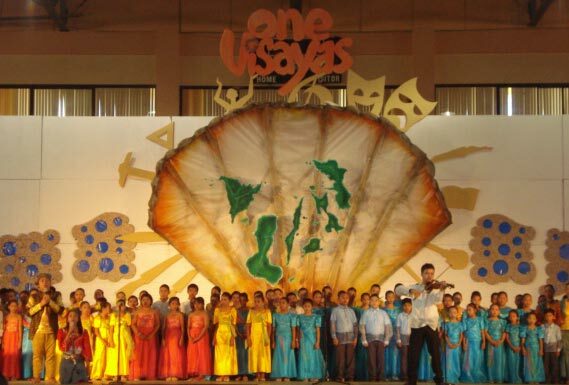 Overall, the 2nd Annual One Visayas was a tremendous success.